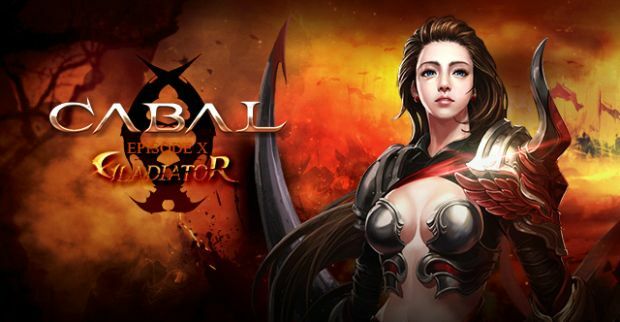 ESTSoft today announced details of the latest free expansion for CABAL Online, the hugely popular free-to-play massively multiplayer online game (MMORPG). Episode IV: Porta Inferno will be released this month for free download in Europe and the United States, expanding the level cap to 180, adding a brand new hunting region and introducing a range of stunning new skills. It will continue to build on the winning formula that has made the game a global success, with fast-paced action, a unique combo system and spectacular skill animations. Cabal Online has been operating recently celebrated their 4th year anniversary and in conjunction to that they released their latest patch, Secrets of the Radiant Hall. We got the chance to talk to them regarding about this update.